Dusty black violet color. 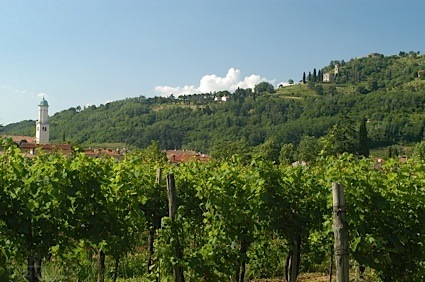 Interesting, herbal aromas of eucalyptus, cherry blossom, aromatic barks, rose petal, and black tea with a slightly chewy, vibrant, fruity medium body and a tingling, subtle, long flourless chocolate cake, charred peppers, orange marmalade, cassis, and cola finish with well-integrated tannins and moderate oak flavor. A vibrant and juicy shiraz that will shine with grilled meats. Bottom Line: A vibrant and juicy shiraz that will shine with grilled meats. 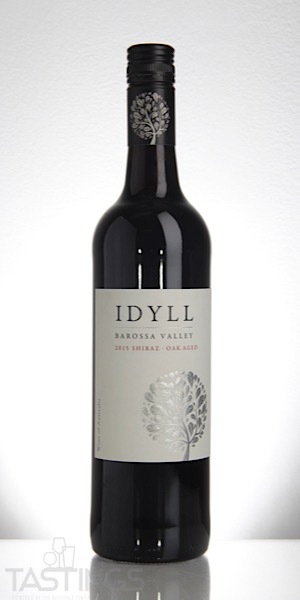 Idyll 2015 Oak Aged, Shiraz, Barossa Valley rating was calculated by tastings.com to be 90 points out of 100 on 10/17/2018. Please note that MSRP may have changed since the date of our review.